You've probably done a great job saving. You probably have an awesome spreadsheet you've made which calculates your financial projections. But you don't have a coach who's been there before and seen hundreds of cases. Who knows which plays to call and when. Who can help you read between the lines on that spreadsheet. Who can help you sleep well at night. 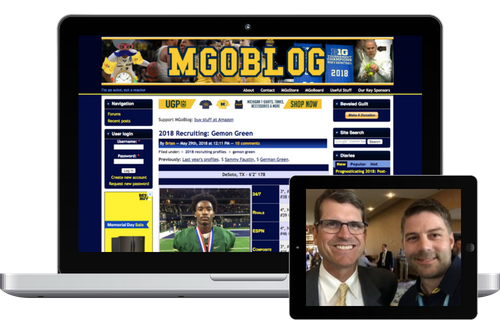 We’ve been part of the MGoBlog community since the beginning. Arriving at Michigan in ’97 and riding the bus from Bursley, we’ve walked in your shoes. As a Michigan Fan, you understand the importance of coaching. The importance of having a true Michigan Man on the sideline. Fill out this form and begin your path to a better future today! 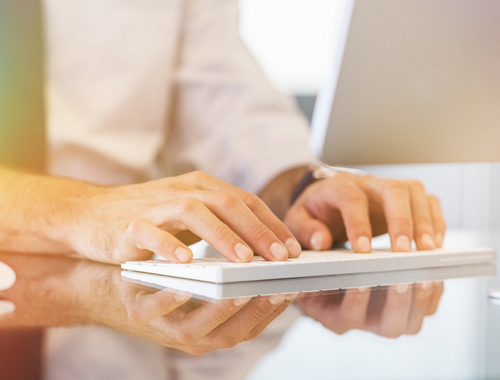 We'll send you information on what steps to take next and how to get in touch with your trusted advisor. 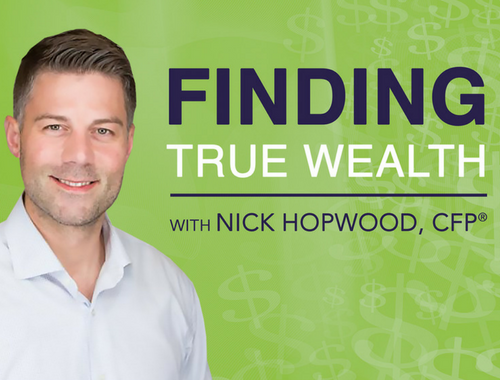 Calling Nick our official financial planner is not intended as financial advice; Nick is an advertiser who financially supports MGoBlog. MGoBlog is not responsible for any advice or other communication provided to an investor by any financial advisor and makes no representations or warranties as to the suitability of any particular financial advisor and/or investment for a specific investor.